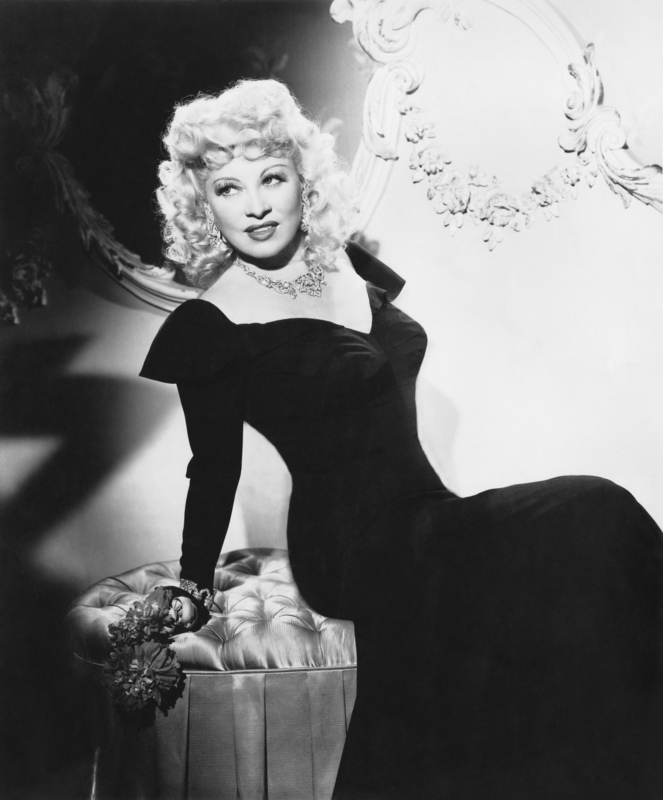 Mae West. . HD Wallpaper and background images in the filmes clássicos club tagged: classic movies classic movies actress. This filmes clássicos photo contains buquê, corpete, posy, nosegay, corsage, and ramo. There might also be estante, mesa de leitura, pupitre, púlpito, mantilha, melo, mantelet, mantilha, and mantele.